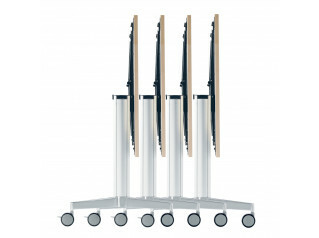 Crome Folding Tables are high quality multi-functional meeting room tables offering flexibility to move the table to another room or storage should the space be used for another purpose. 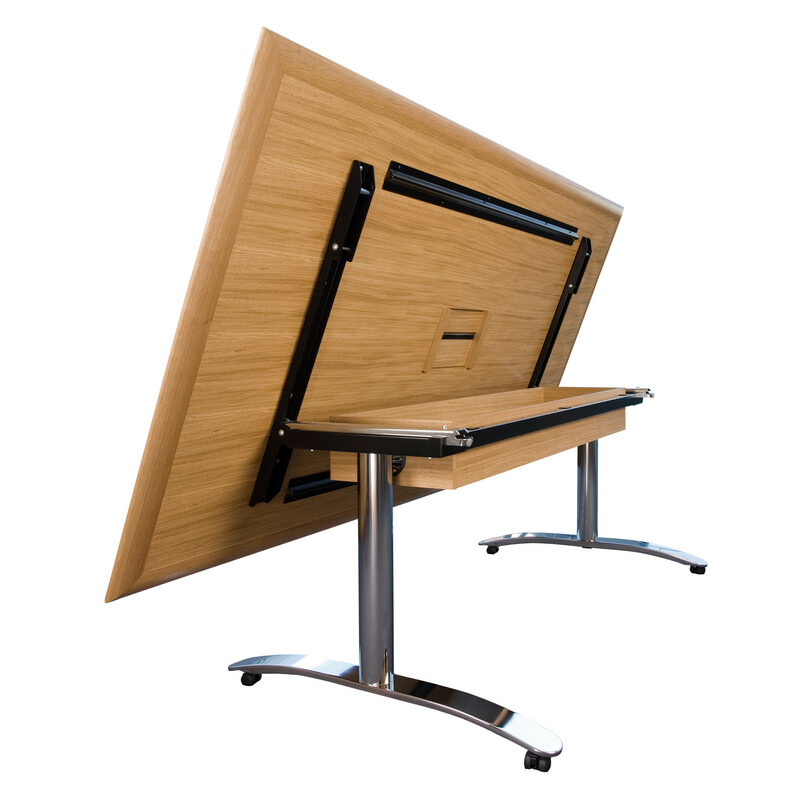 Crome Tilt Top Table also provides easy access to you cable management. 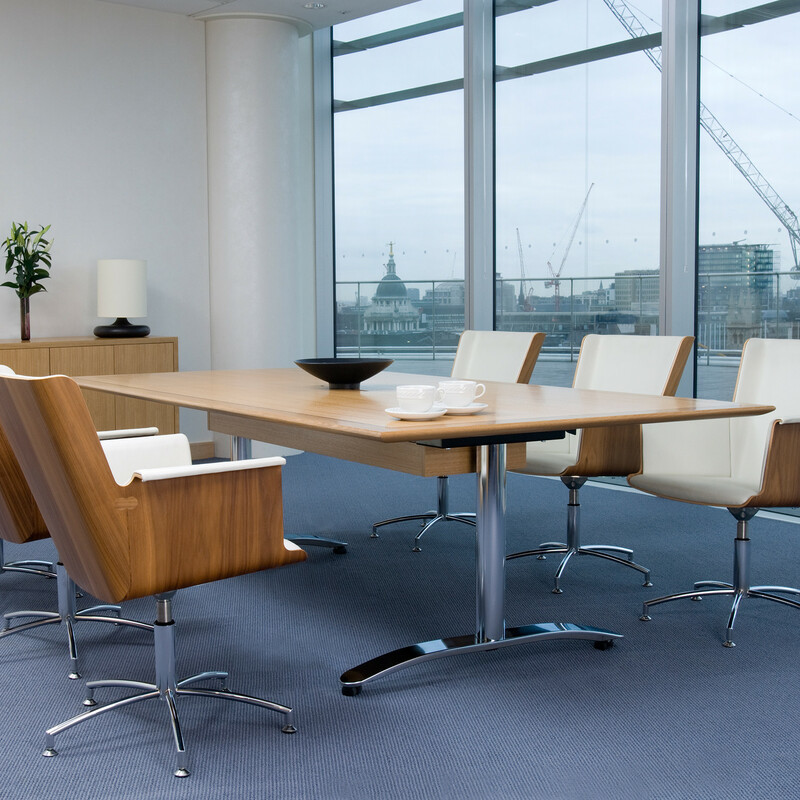 Crome Tables are both elegant and stand up to executive meeting room requirements. 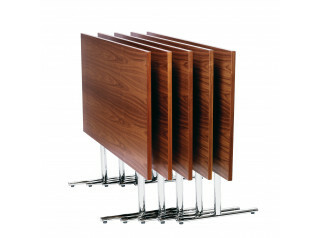 They can be custom made to any size and finish to fit within your meeting room. 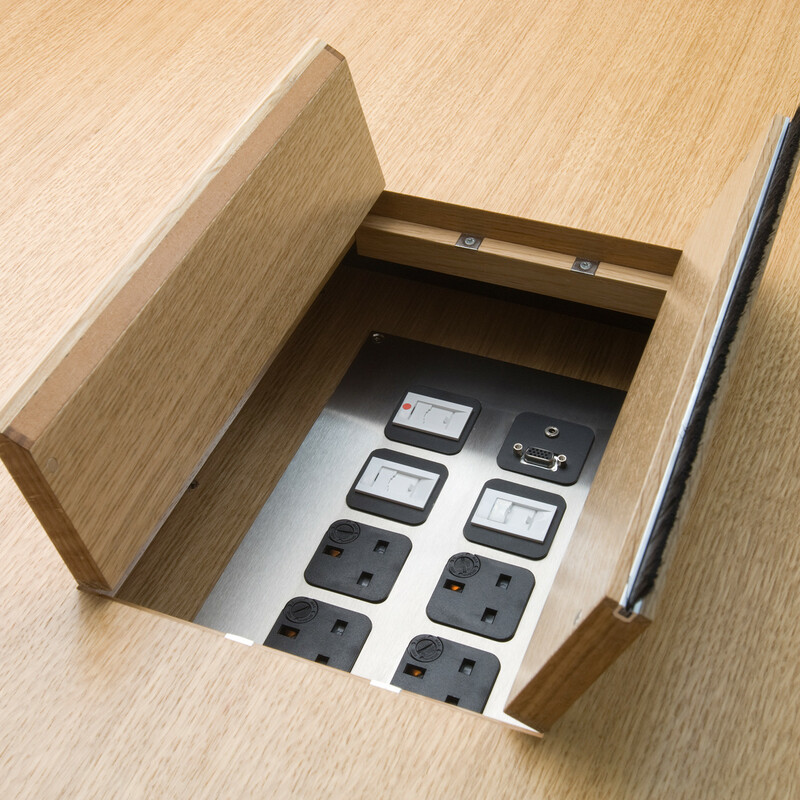 View more furniture by Whites. 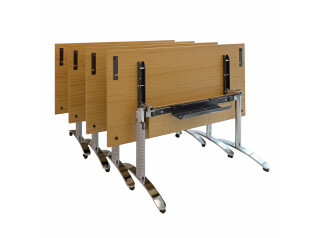 You are requesting a price for the "Crome Folding Tables"
To create a new project and add "Crome Folding Tables" to it please click the button below. 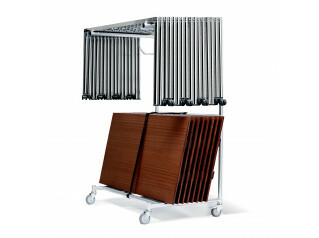 To add "Crome Folding Tables" to an existing project please select below.